Georgia born Moira Nelligan performs and teaches traditional music, from Ireland, the US and European folk traditions. She sings and plays fiddle, accordion, keyboard, Irish drum and recorder. Awarded the Traditional Arts Apprenticeship Grant from the Georgia Council of the Arts as Master Artist, Moira has also been included in the GCA touring artists roster. 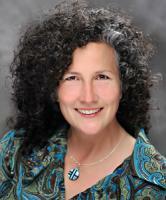 A lifelong music student and long time teacher, Moira has also performed extensively in Southeast at such venues as the North Georgia Folk Festival and Savannah Irish Festival, roots music loving cafes such as the Sentient Bean and Java Monkey as well as more formal concert venues as Eddie's Attic and Spivey Hall. 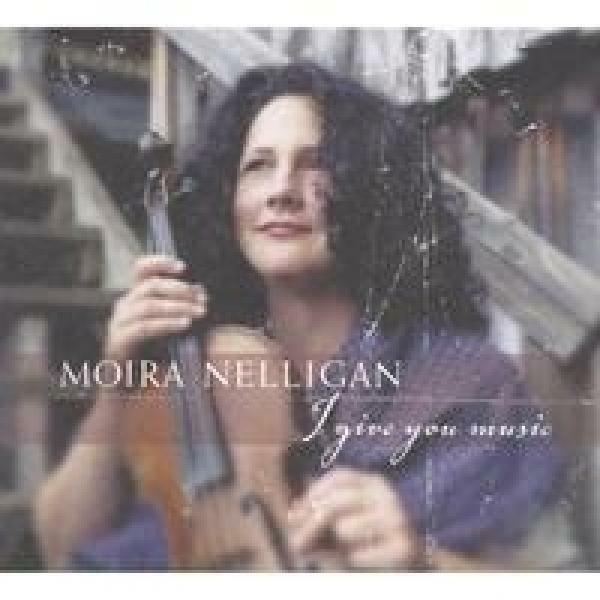 Moira’s CD “I Give You Music” received enthusiastic praise from reviewers of national and international folk music publications. “Sing Out!” magazine hailed it as a “brilliantly played debut.” Ireland’s Frank Blair describes in his review: “a voice full of sweetness and emotional depth;” “delightful” (Dirty Linen) and “angel voiced,” (Creative Loafing). 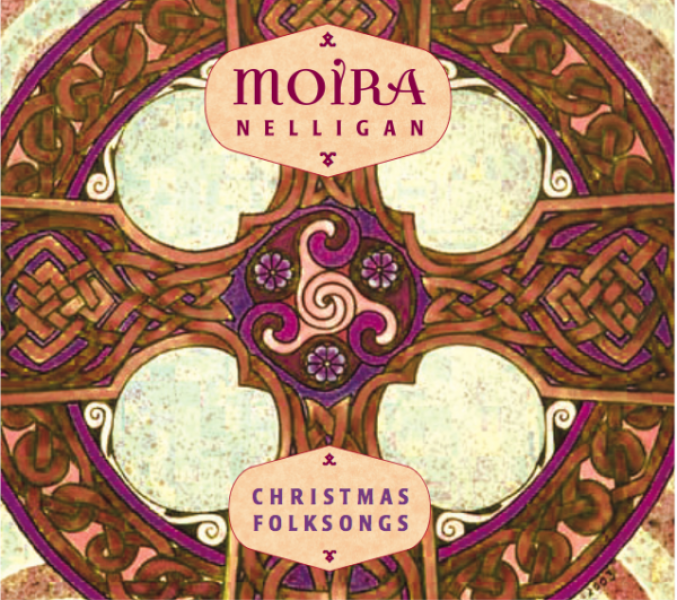 Her "Christmas Folksongs" CD is a collection of Moira's unique arrangements of wintery and Christmasy fiddle music and songs from the British Isles, France, Spain and the U.S. and features her skills on fiddle, guitar, recorders and percussion. Moira has a passion for teaching the music she loves to play. A veteran teacher of "The Music Class", an innovative and fun early childhood music program for infants and kids up to age four, Moira also teaches adults and children traditional music at workshops, summer camps, and at her home studio in Pine Lake, GA. She teaches the old fashioned way, "by ear", making it fun and easy even to folks who have previously only played from sheet music.